Here at IDG Connect we’ve always placed a lot of emphasis on technology outside western markets and this year we’ve been especially interested in the rise of China. 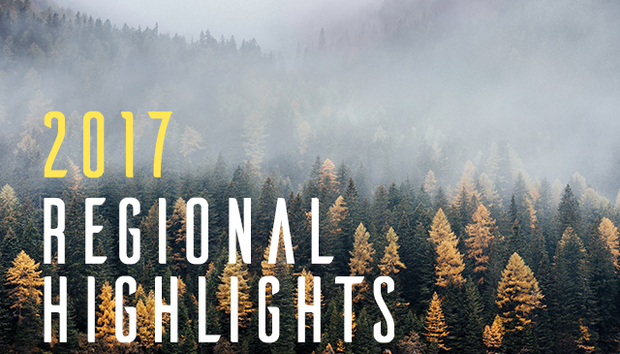 Our pick of regional coverage, grouped by continent, in chronological order, can be found below. Europe to be the ‘tech investment playground’ for Asia? China’s cryptocurrency clampdown: what next for digital-first businesses? Can public Bitcoin mining be a revenue stream? « What does "data sanitisation" mean?